Save $30 When You Order the Complete Series! 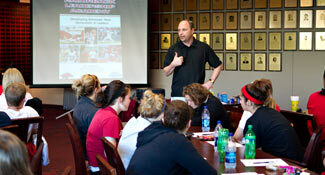 Our popular Sports Leadership Development Series provides athletes, coaches, and athletic administrators with a practical, progressive, and proven sports leadership development training program that spans a student-athlete’s entire career from freshman orientation all the way through to senior graduation. 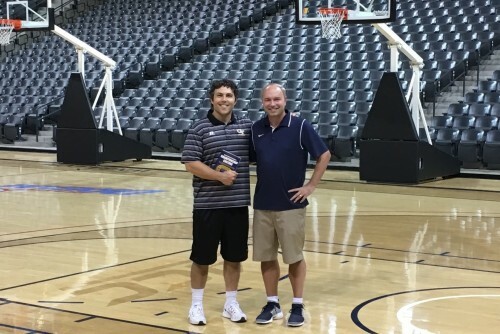 The comprehensive and cutting edge curriculum targets college and high school student-athletes at their specific level of leadership development. 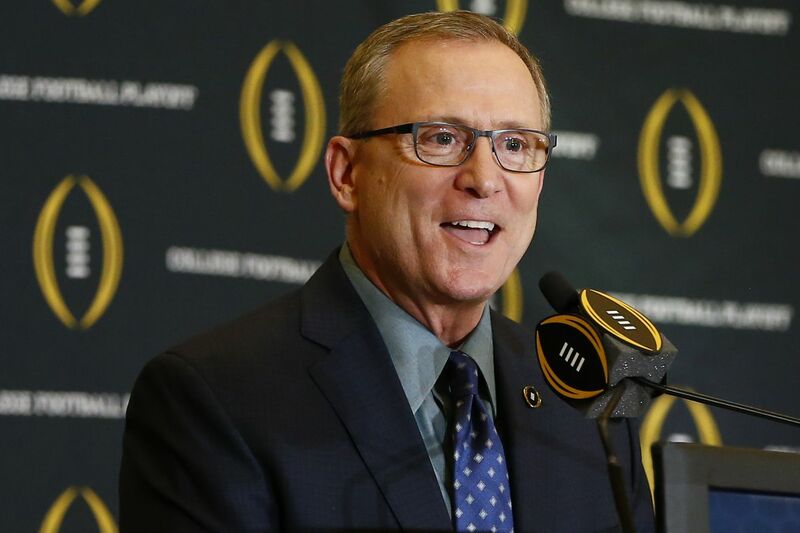 The series starts with teaching the critical self leadership skills of responsibility (Level 1), accountability (Level 2), and commitment (Level 3) and then progresses on to the more advanced skills of effective team leadership (Level 4), building a championship culture (Level 5), and holding teammates accountable (Level 6). 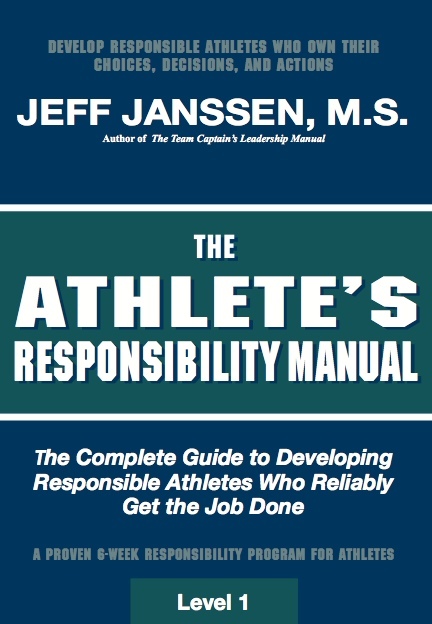 The Athlete’s Responsibility Manual trains student-athletes how to take full responsibility for themselves by owning their choices, decisions, and actions. The six-module program is geared for all freshmen to complete as early as possible during their first year - or as a great summer read before they start school. 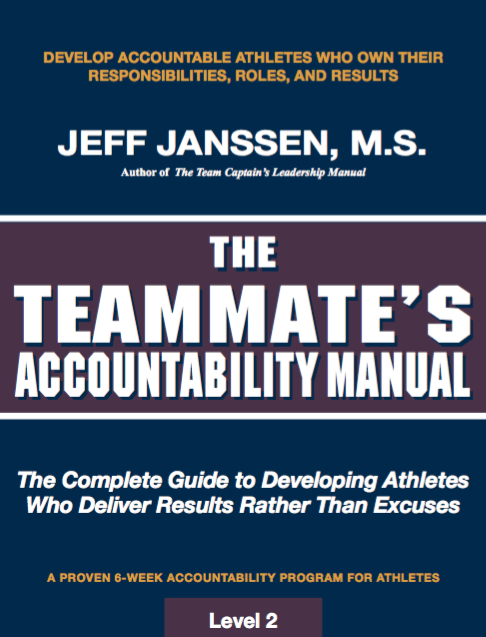 The Teammates’s Accountability Manual shows athletes how their attitudes and actions significantly impact their teammates’ and coaches’ success and reputation. This six-module program extends and expands on the material in Level 1 and can be done with all freshmen in their first year. 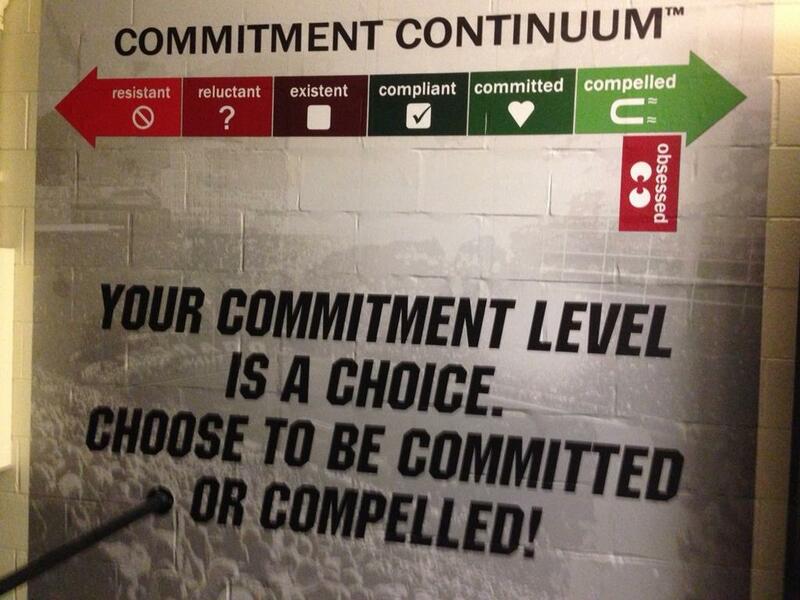 The Athlete’s Commitment Manual trains student-athletes how to completely commit to their task, training, and team through the use of the powerful Commitment Continuum™ tool. This six-module program can be done with all freshmen towards the end of their first year or in the fall of their sophomore year. 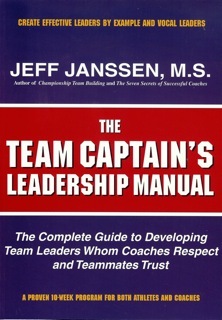 Designed for emerging team leaders, The Team Captain’s Leadership Manual is a 10-module leadership development program that trains student-athletes how to be effective Leaders by Example and Vocal Leaders. Use it early on with your sophomores who demonstrate leadership potential. 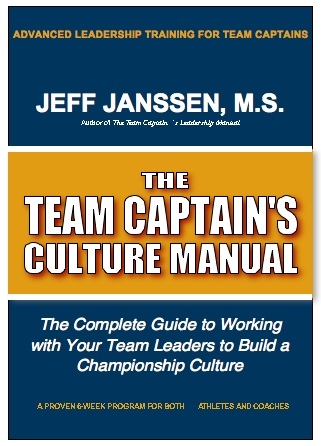 Designed for established team leaders, The Team Captain’s Culture Manual teaches captains how to best partner with the coaches to build and sustain a Championship Culture in your program. Use this 10-module, advanced leadership development program with your junior and senior team captains. 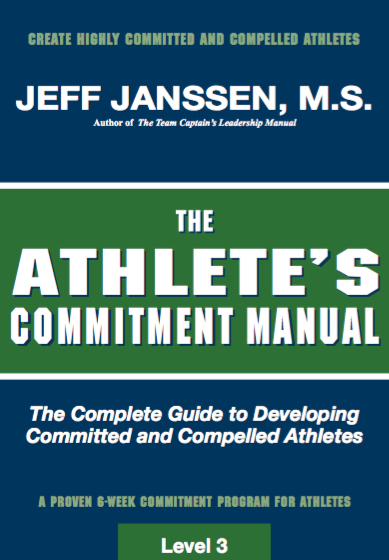 Designed for established team leaders, the How to Hold People Accountable Manual teaches your athletes a practical and proven seven step process to hold their teammates accountable. Use this 8-module program with your upperclass leaders to help them overcome their #1 struggle - holding teammates accountable. Save $30 when you order the complete Sports Leadership Development Series. Click below to order and save.